The latest in home printing technology combines the best quality inks and printing with ultimate affordability and ease. Depending on the specs you require, you can now pick up simple cheap printers from around £30. 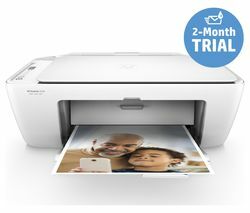 The majority of printers on the market at the moment also come with built in WiFi, meaning no more wired connections and the ability to print from anywhere in the home. 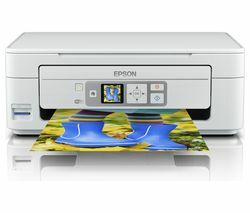 There are two main types of printer; inkjet printers and laser printers. Inkjet printers are more commonly found in the home, but in recent years personal laser printers have become popular. Inkjet printers are suitable for most homes, as they’re cheaper and smaller, and can always handle colour printing too. If, however, you’re likely to be printing off a lot of black and white text, a laser printer may be better due to their superior speed, making them ideal for a home office. If you’re looking for some inspiration, take a look at our great range of Canon printers, offering a super range of features at great value. From entry level cheap printers to high end models packed with the best specs, the Canon range has it all. Whether you’re looking for a simple printer or building a home studio or office, our printers have something for every need.